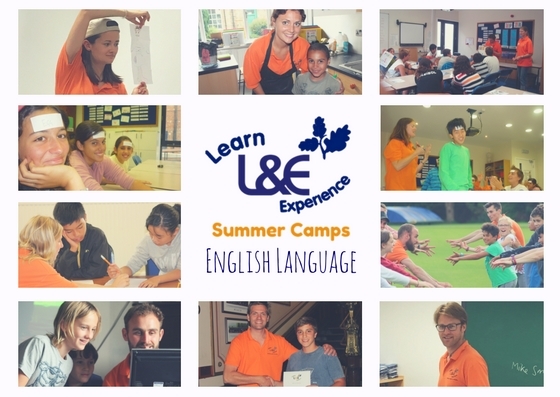 On our English Language course qualified staff use effective, modern techniques to create interesting, stimulating and enjoyable lessons. Students are placed by ability to a maximum of 10 in each class. The classes are every morning Monday to Friday (However, we can be flexible with this). A careful balance of activities are designed to increase the student’s english language grammar and vocabulary and improve their skills in reading, writing, listening and speaking. A vital part of the course will be to go out into local areas and use the english language the students have learnt to converse with local people in shops, cafes and tourist attractions. Whatever their level, each child’s English is assessed on their first day. This means that they will be able to learn with others who are at a similar stage. Every week teachers re-assess each child to see if they have made sufficient progress to move up to the next class. At the end of the course, every child receives a certificate and report to record their achievement. 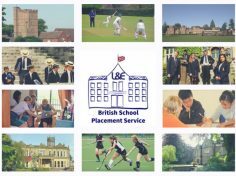 At L&E, we focus on ‘learning through experience’ and our experienced staff are passionate about delivering interesting and motivating lessons. 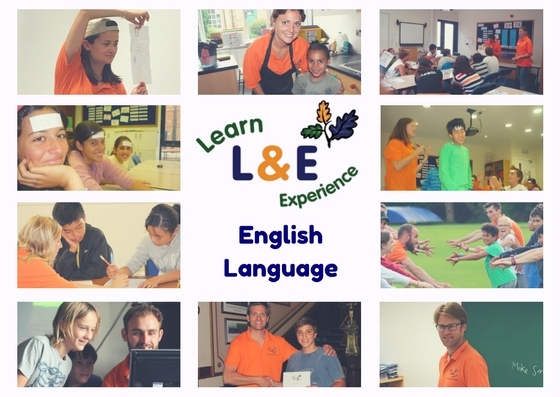 International children can choose to attend our L&E English Course every morning. However, we can be flexible and allow children to combine the course to join morning Activities so they can practise their spoken english. 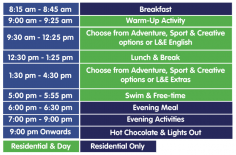 Each afternoon they have the choice from Adventure, Sport, Creative, Horse Riding or Football.